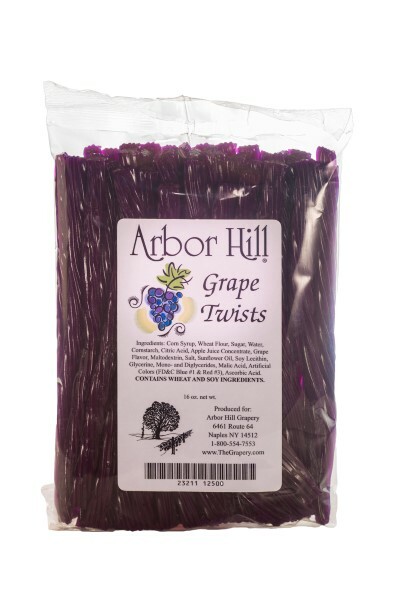 Arbor Hill’s Grape Twists have become one the most popular candy in the area. 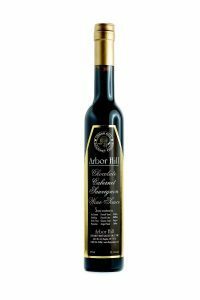 The twists are packaged in a clear plastic bag packaged with a wonderful grape label. Nobody can resist — once you’ve tried them you won’t be able to put the rest away. 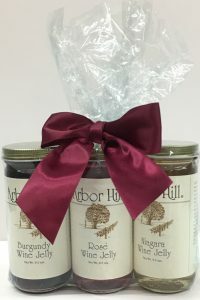 Remember the days you were picking and eating the Concord grapes off the vines; those memories all come back when you savor the taste of these twists. 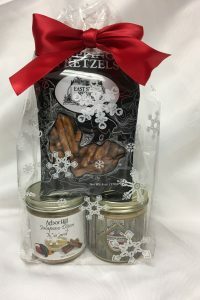 Make sure you add a package of these to your list and enjoy! Shipping Notes: We always use the least expensive method of shipping. At checkout, our website will automatically indicate a FedEx quote. 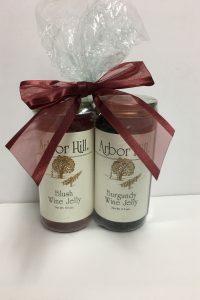 However, if you are purchasing one or two items or several small items, we might be able to ship via USPS, which is generally less costly to the customer. Enter “SHIP USPS” in the notes section, and we will determine if that is the best option, based on weight and distance. However, all ALCOHOL and GRAPE PIES must be shipped via FedEx. If you require a shipping quote before placing your order, please email shipping@thegrapery.com with your complete shipping address and the exact items you wish to order. Please allow 2 – 4 days for a response. Ingredients: Enriched wheat flour (wheat, niacin, iron, thiamin, riboflavin and folic acid), corn syrup, sugar, high fructose corn syrup, water, food starch modified (corn), citric acid, apple juice concentrate, artificial flavor, maltodextrin, salt, palm oil, soy lecithin, glycerine, soy mono and diglycerides, malic acid, artificial color (FD&C Blue 1 and FD&C Red 3), ascorbic acid.